^ Gross, Joe (2004). 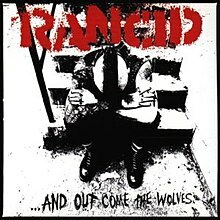 "Rancid". In Brackett, Nathan; Hoard, Christian (eds.). The New Rolling Stone Album Guide (4th ed.). Simon & Schuster. p. 677. ISBN 0-7432-0169-8.